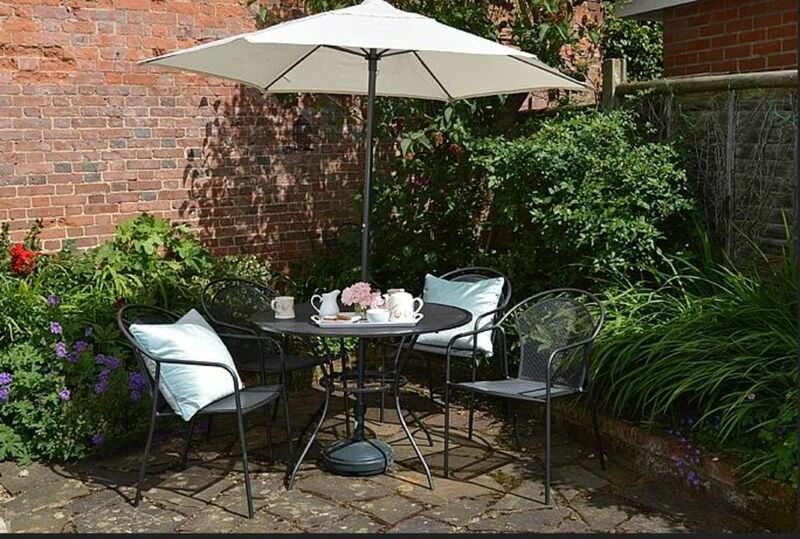 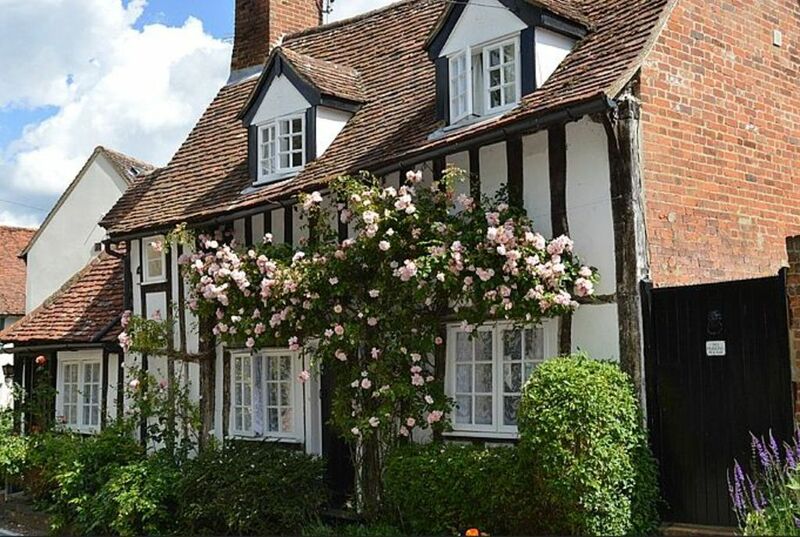 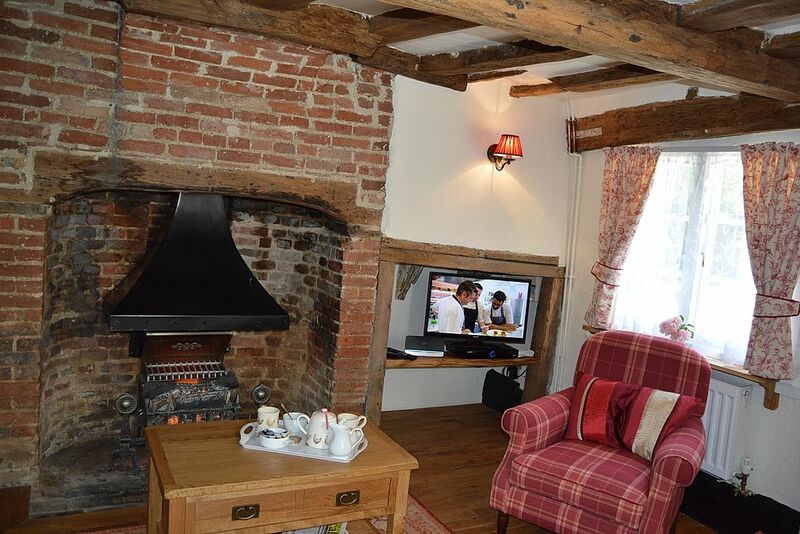 Chocolate box cottage in the heart of the market town of Saffron Walden and yet situated in a quiet back street a few minutes walk away from the shops and restaurants of the town. 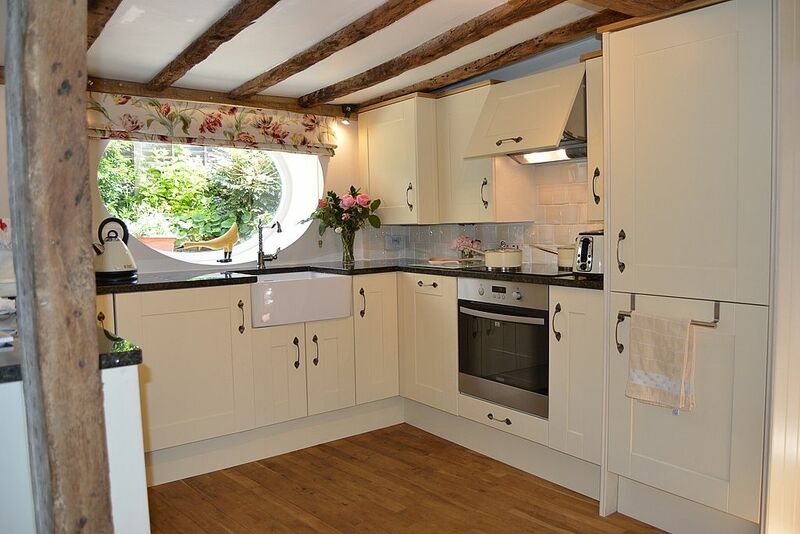 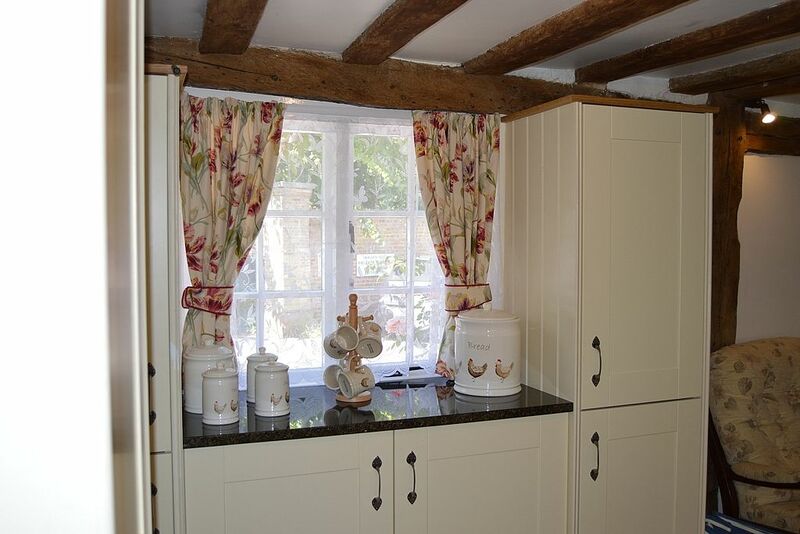 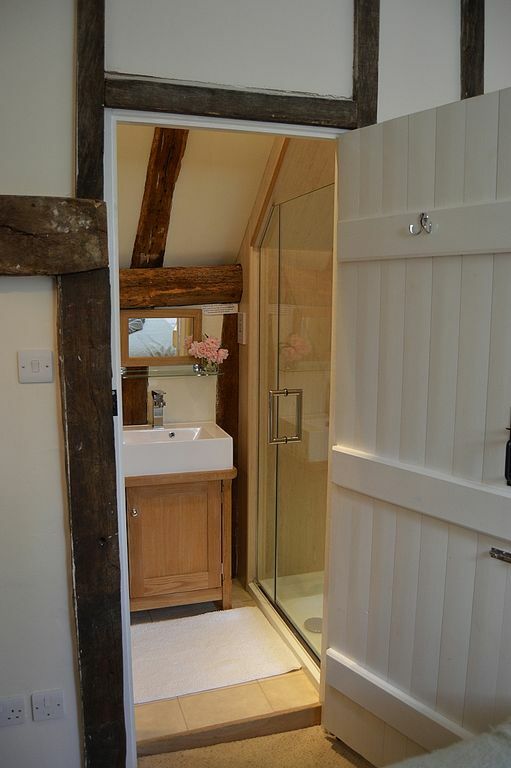 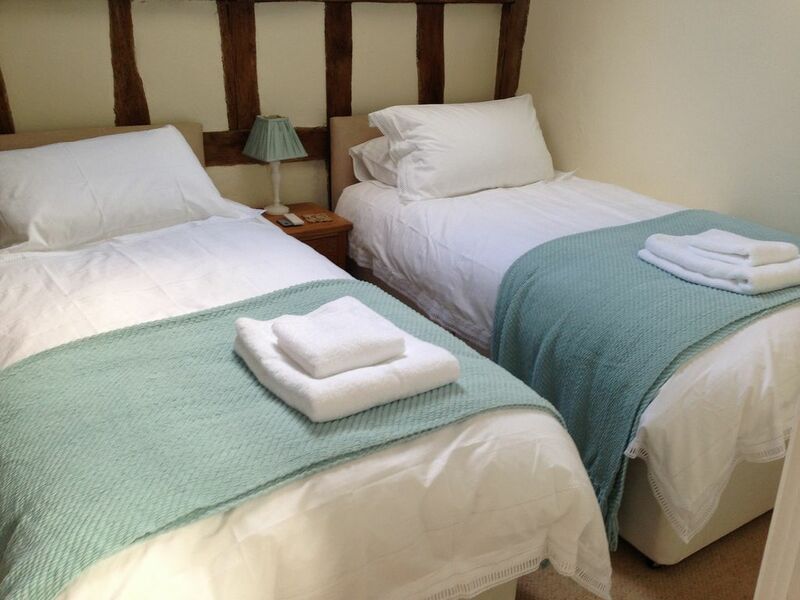 The cottage has recently undergone extensive renovation to include new kitchen, bathroom and en-suite yet retains all of its historic character. 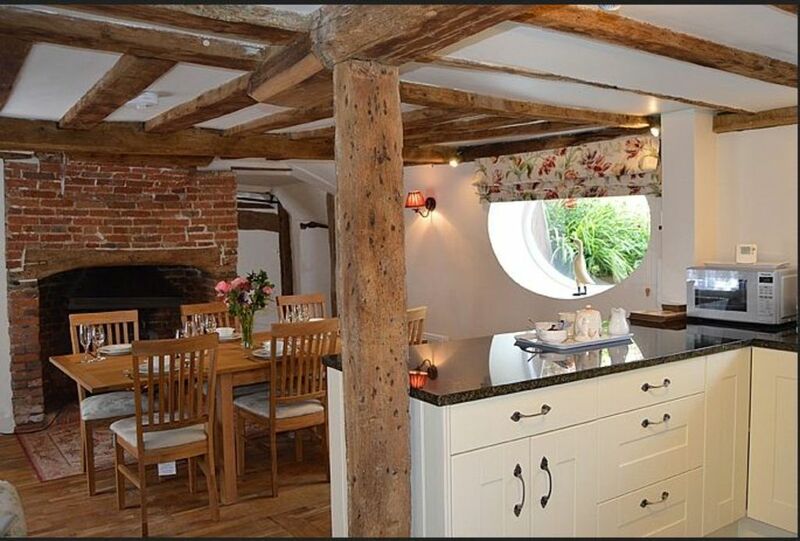 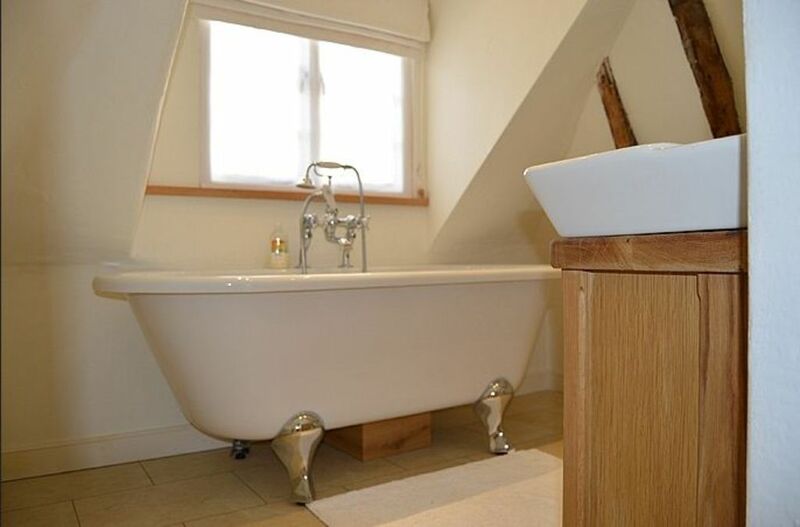 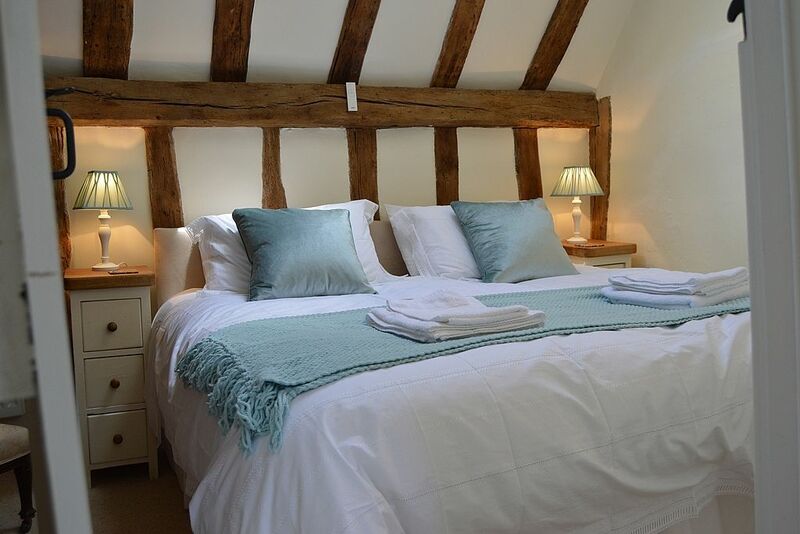 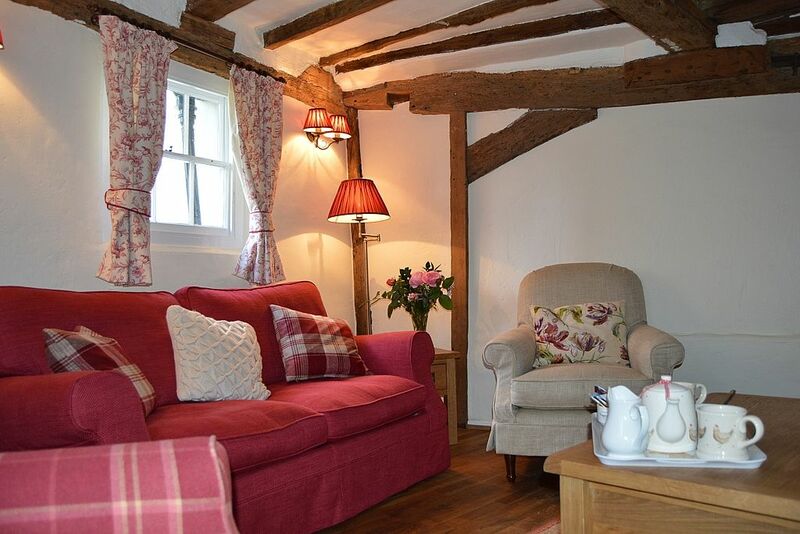 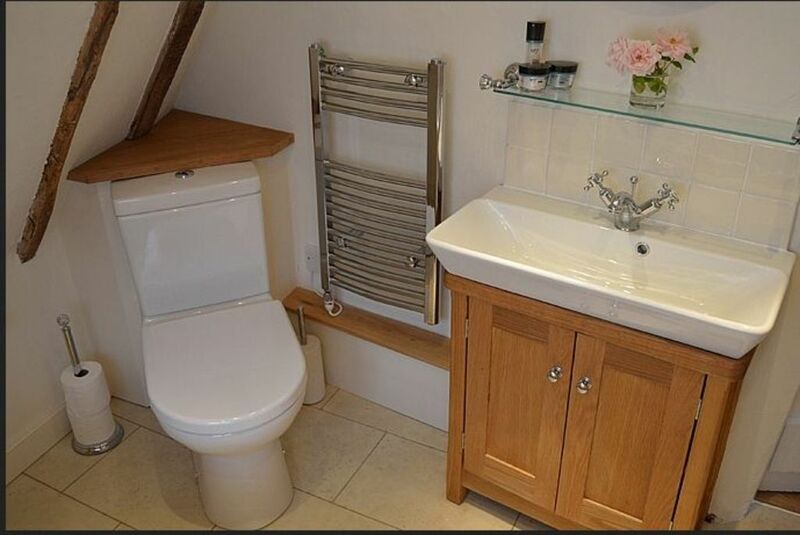 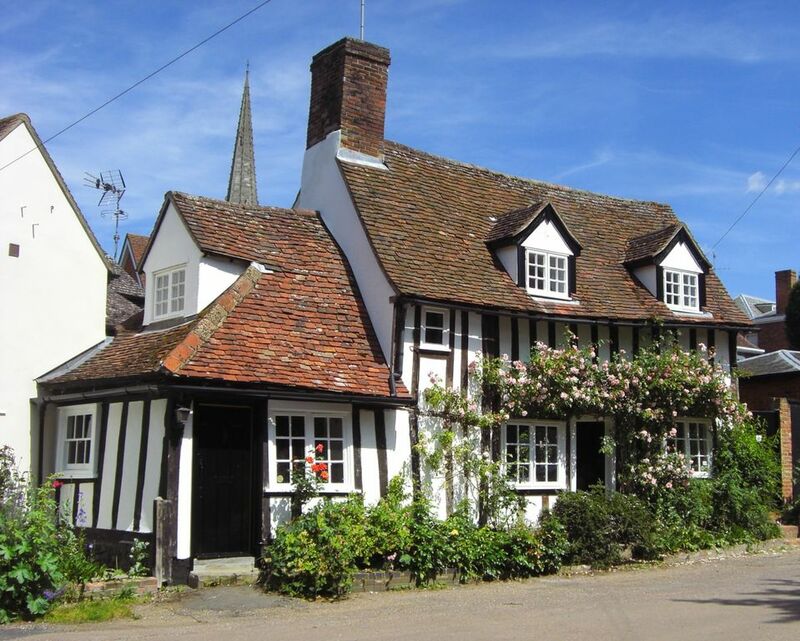 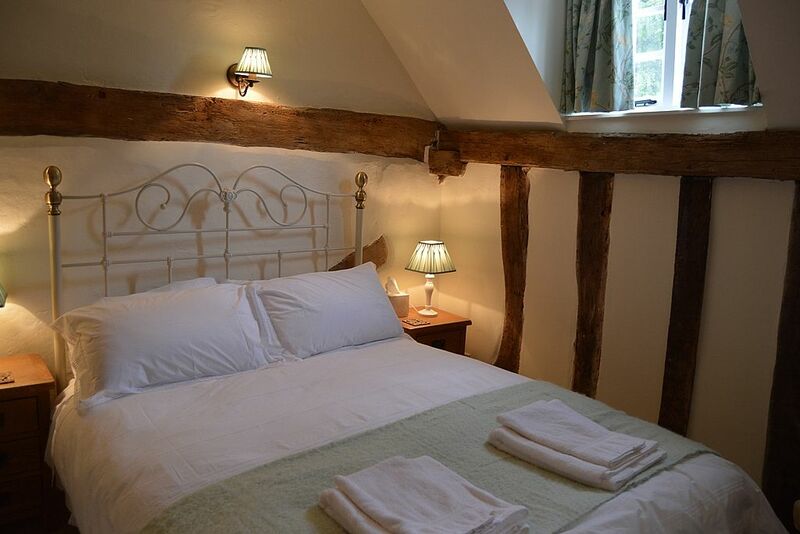 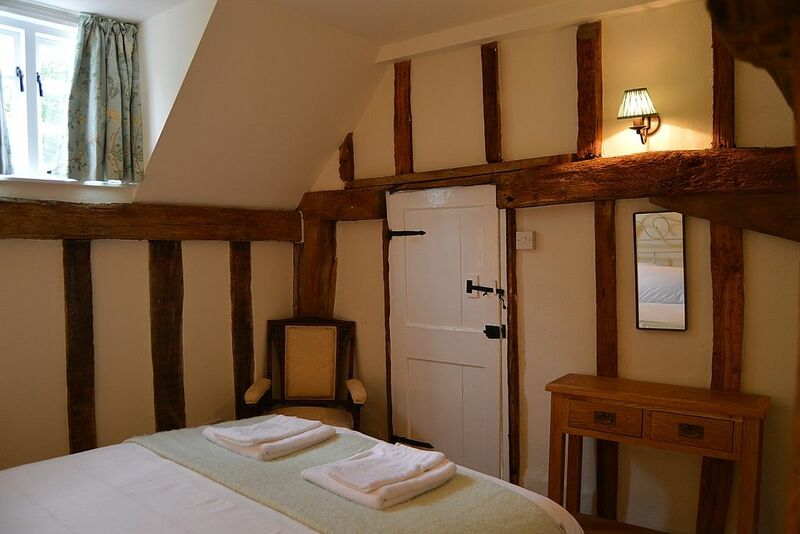 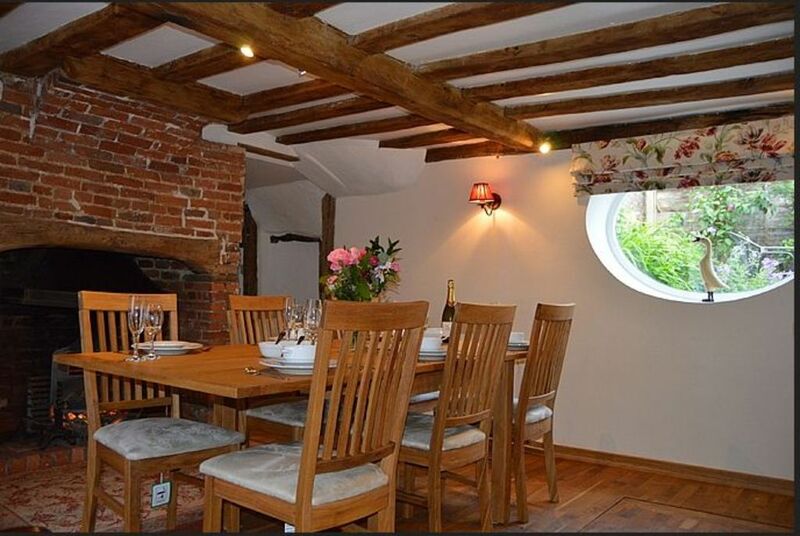 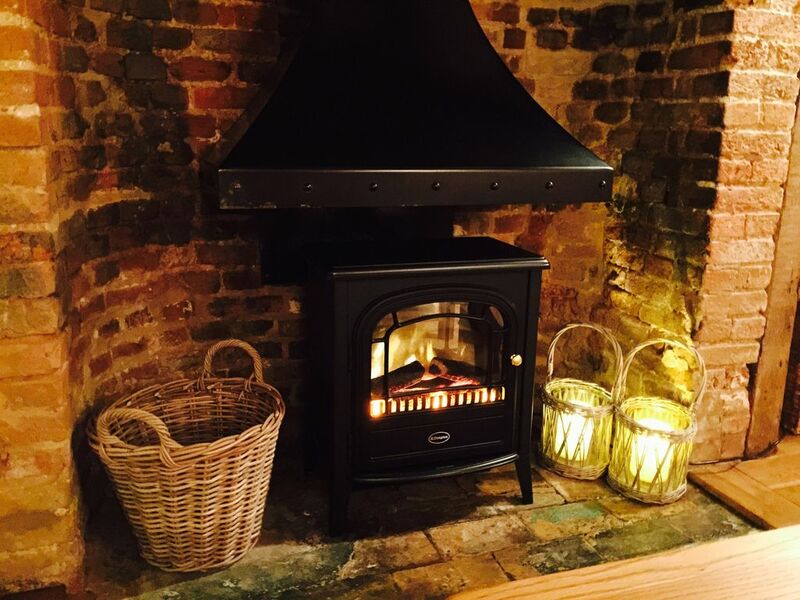 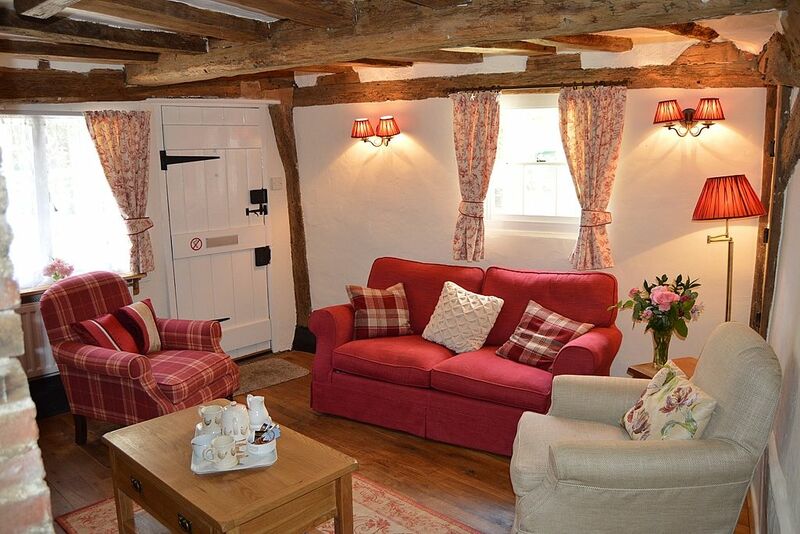 The cottage is heavily beamed with a large inglenook fireplace to two rooms, oak floors to the downstairs. 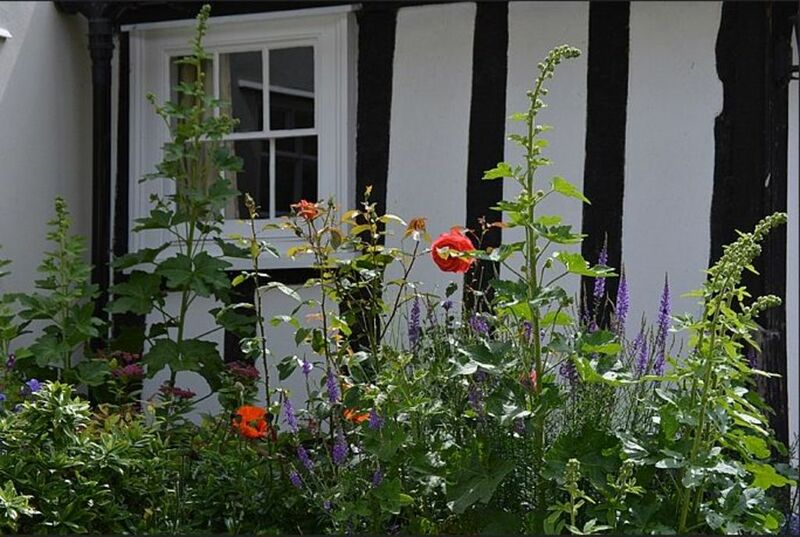 It has a small and very private courtyard garden. 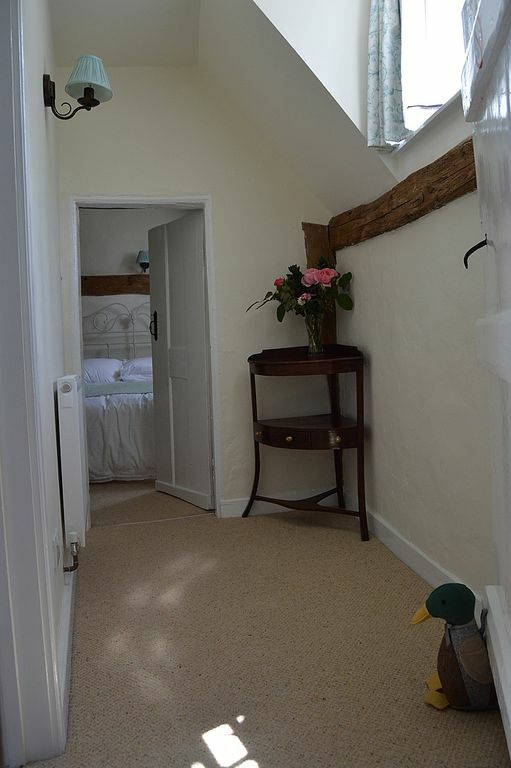 The property has on road parking available outside. 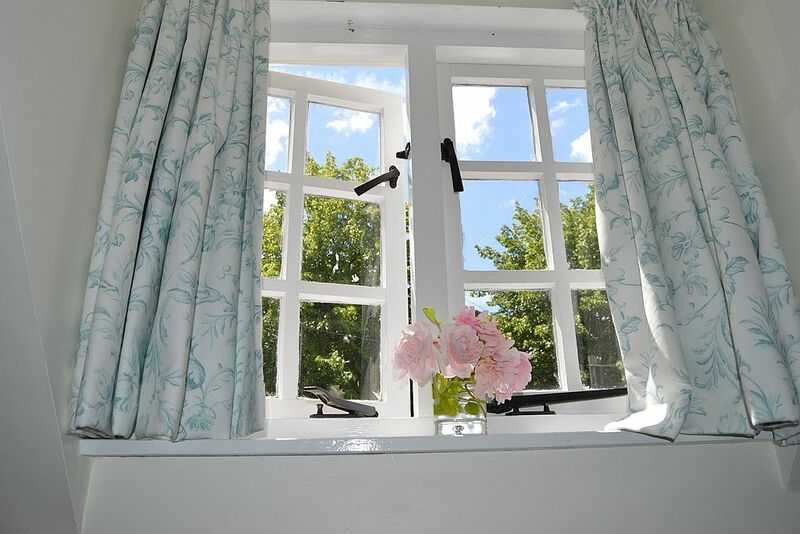 Ideally situated to explore Saffron Walden and Cambridge and London is easily accessed by the local station Audley End which is a 5 minute drive away from the cottage.